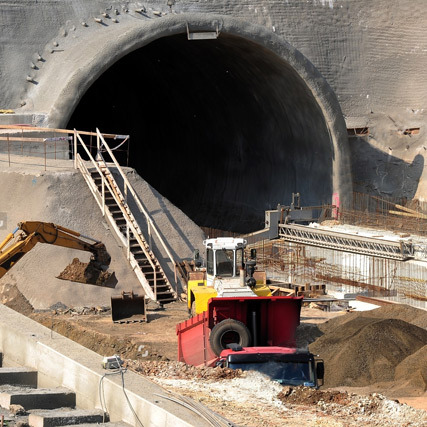 The company offers modern geotechnical solutions for the installation of underground structures with a reduction in cost of work and time of building. Test team for carrying out full-scale tests of piles, anchors, concrete, piles frames and reinforcements, etc. Team for surveys and conclusions about the bearing capacity of underground building structures based on the data by a test group. Project team for design the underground part of buildings.